Curcumin is the principle pigment of turmeric, a spice obtained from the rhizomes of Curcuma longa. As the spice turmeric, curcumin has been a component of the diet for many years. 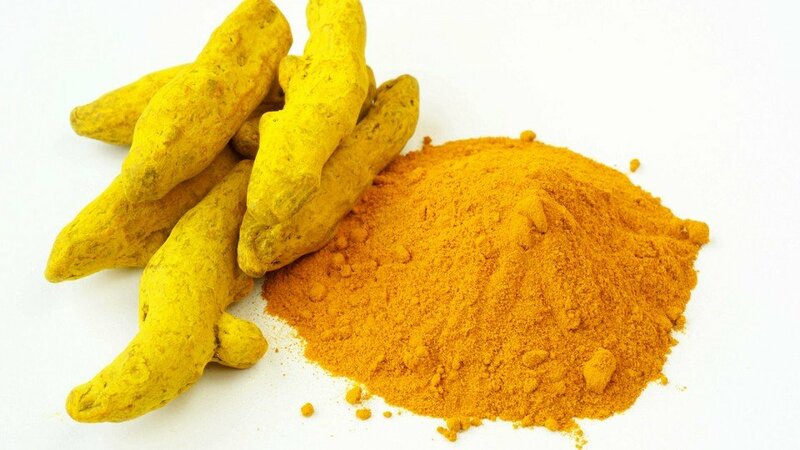 Obtained by extraction from the plant to produce an oleoresin, which is then purified, curcumin provides a bright, strong yellow shade in solution. It is an oil soluble pigment that is available in convenient, water-dispersible forms that are used in a wide range of foods. Curcumin (E100) is extremely heat-stable and may generally be used in products throughout the acid pH range. It is sensitive to sulphur dioxide at levels in excess of 100 ppm and shows poor stability when exposed to light. Within the FMC BioPolymer range, curcumin is available in liquid or powder preparations, singly and in combination with other pigments, expanding the range of shades available. It may be used in a variety of applications including ice creams, sorbets, dairy products, dry mixes and some types of sugar confectionery products.